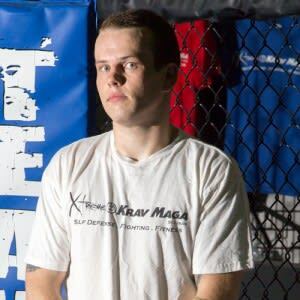 Tim got involved with Krav Maga because on October 1st, 2012, his birthday, he made a promise to himself to change his lifestyle from the sedentary, fast-food laden, pack of cigarettes a day rut he was in to a more healthy and active lifestyle. A little after a month into running and lifting, he found himself becoming bored with it like many others that have switch to XKM. Tim was still motivated, but a lack of variety was frustrating. 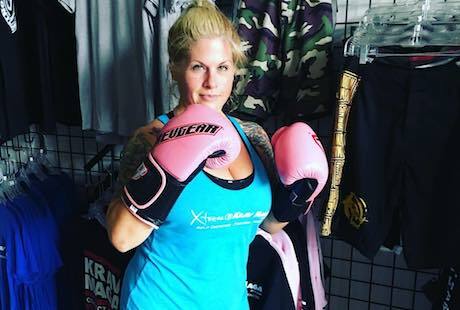 A quick google search brought up Xtreme Krav Maga & Fitness St. Louis and the rest is history. He was accepted into XKM’s Apprentice Instructor program in February 2014 and was Phase A certified in May 2014 and he hasn’t looked back. 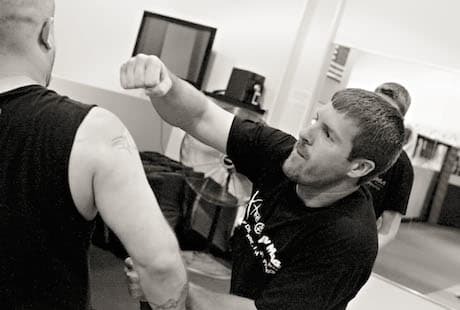 Since becoming an instructor Tim has had the opportunity to train and attend seminars with the best in the game, including KMW’s highest level instructors: AJ Draven, Darren Levine, Pete Hardy, Jeff Mount, and Jon Pascal. His goal is to take all of the knowledge he’s gained and impart it to you guys, the students. He considers himself lucky to train with and instruct along side the best of the best at XKM. My favorite technique to teach is the choke from the front with a 1 handed pluck. It’s simple, effective, and applicable in a variety of situations. 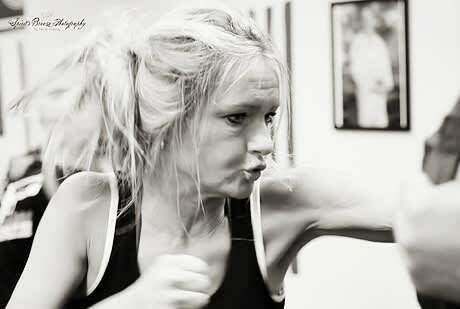 Since beginning my training in November of 2012, I have only had to defend myself using Krav Maga one time. Because of the effectiveness of the system, the headlock defense surprised the attacker more than the headlock surprised me! My advice for members both experienced and new is to keep going, no matter what. At times training can be frustrating, but remember to just breathe and keep going. This could save your life one day.